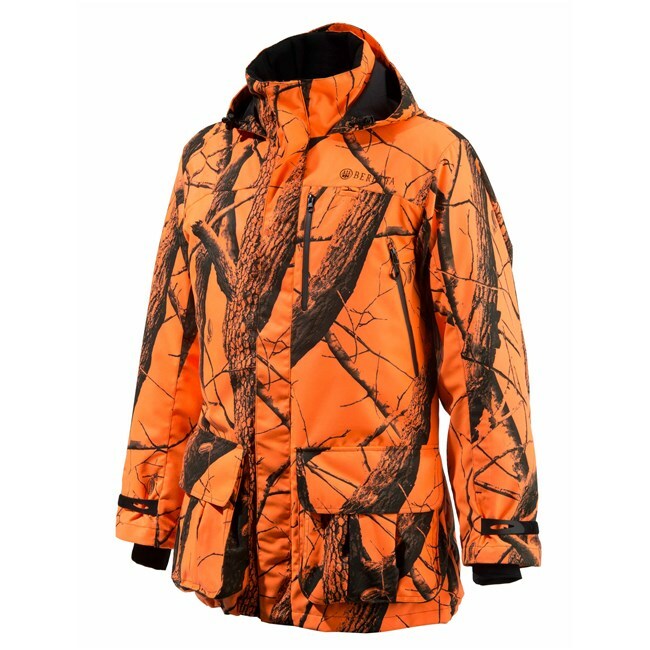 The Insulated Static outfit is perfect for Big Game, technically conceived to offer you all the benefits you need to enjoy the pleasure of the hunt while remaining focused. 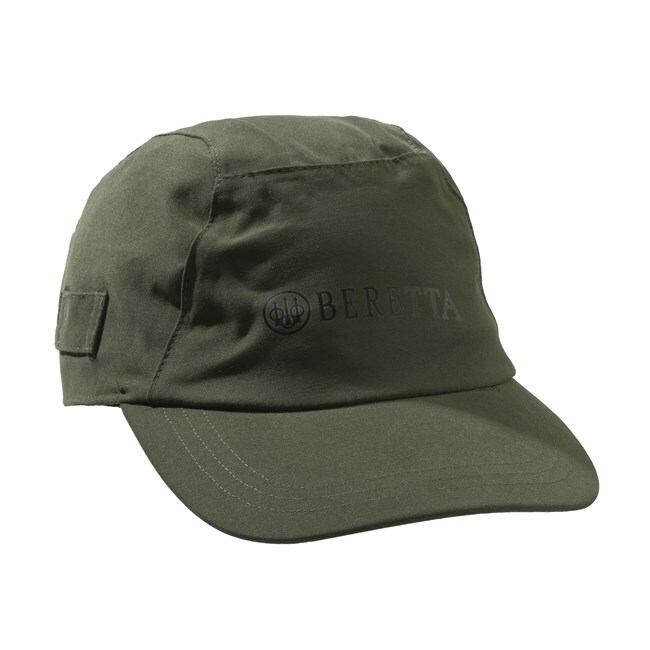 It is realized with our 2 layer protection system with the BWB EVO - Beretta Waterproof Breathable membrane bonded with a light micro-fiber outer shell. All seams are taped and the visible zip are waterproof ensuring full protection from the elements. A Thermore® 80 g thermal insulation guarantees warmth in intensely cold conditions. MEN'S WATERPROOF AND BREATHABLE INSULATED STATIC HUNTING JACKET IN LIGHTWEIGHT AND SILENT MICROFIBER, WITH BWB EVO-BERETTA WATERPROOF BREATHABLE MEMBRANE & THERMORE® 80g INSULATION. 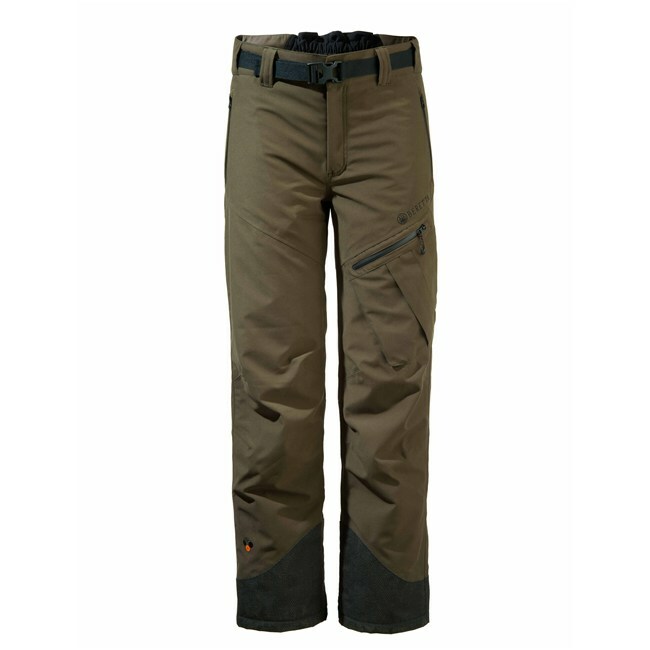 MEN'S INSULATED STATIC WATERPROOF AND BREATHABLE HUNTING PANTS IN LIGHTWEIGHT AND SILENT MICROFIBER, WITH BWB EVO-BERETTA WATERPROOF BREATHABLE MEMBRANE AND THERMORE® 80g THERMAL INSULATION. 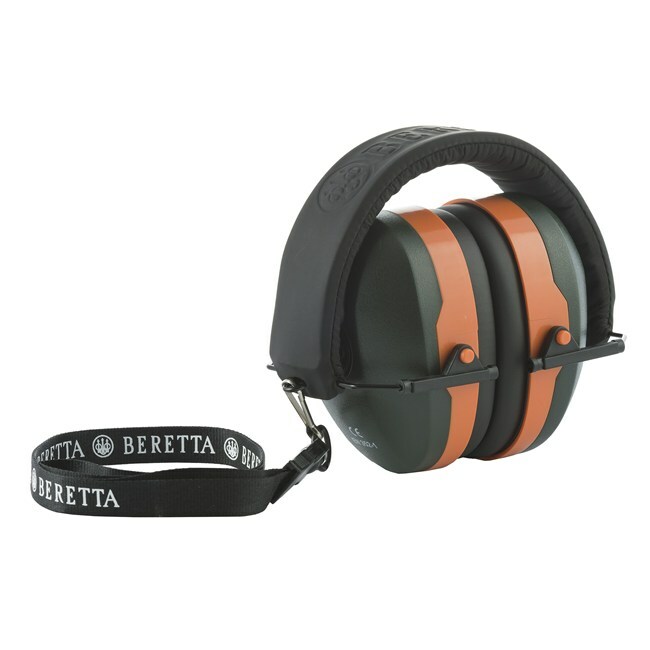 HIGH PROTECTION EARMUFF 29dB SNR. FEATURING AN ADJUSTABLE PVC HEADBAND, ERGONOMIC SHAPE AND COMFORT EAR FOAM.